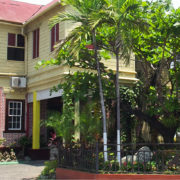 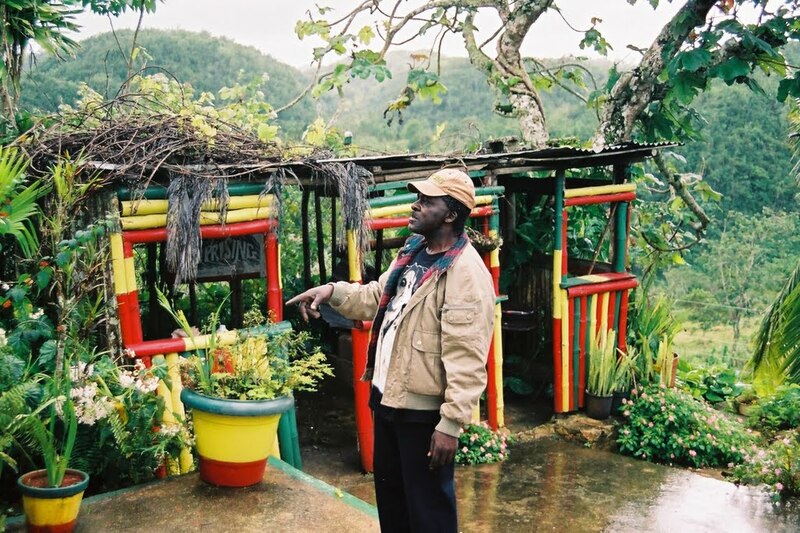 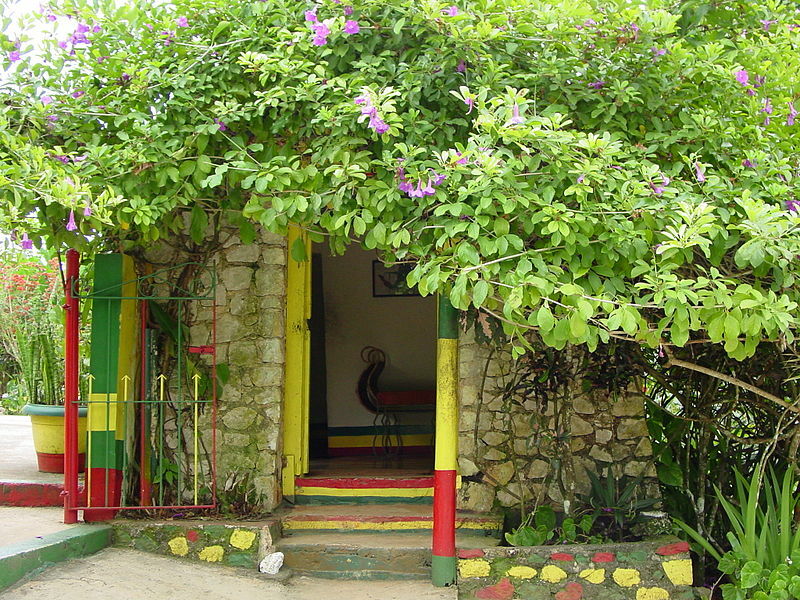 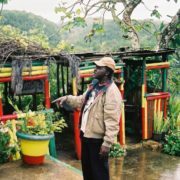 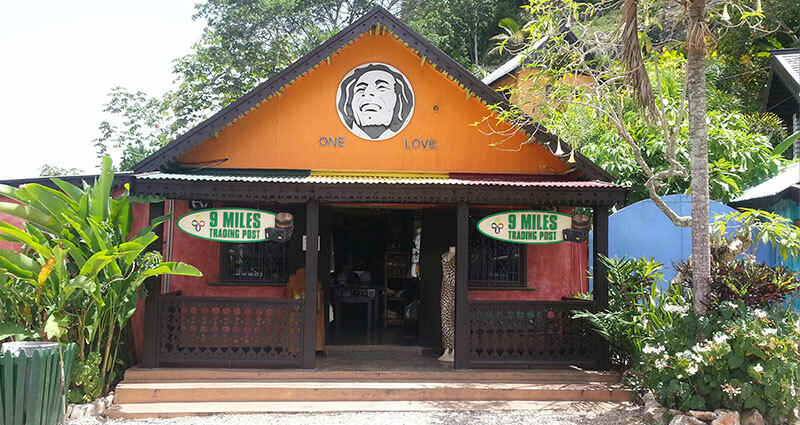 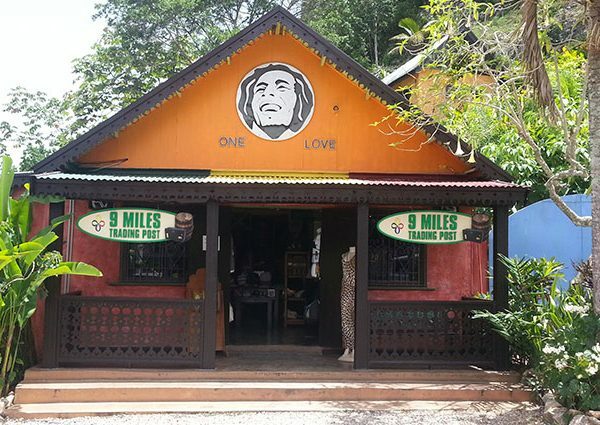 Experience the legend of Bob Marley as you walk through the village of Nine Miles – the birth and final resting place of Bob Marley. 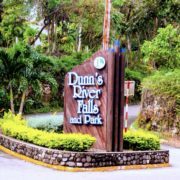 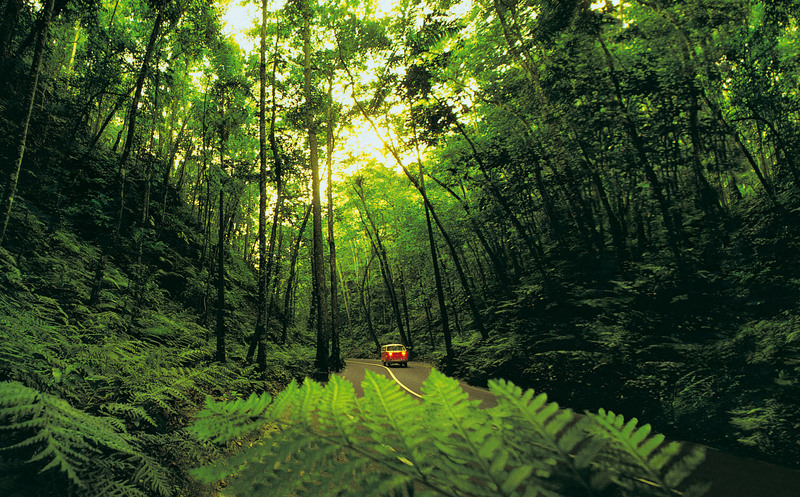 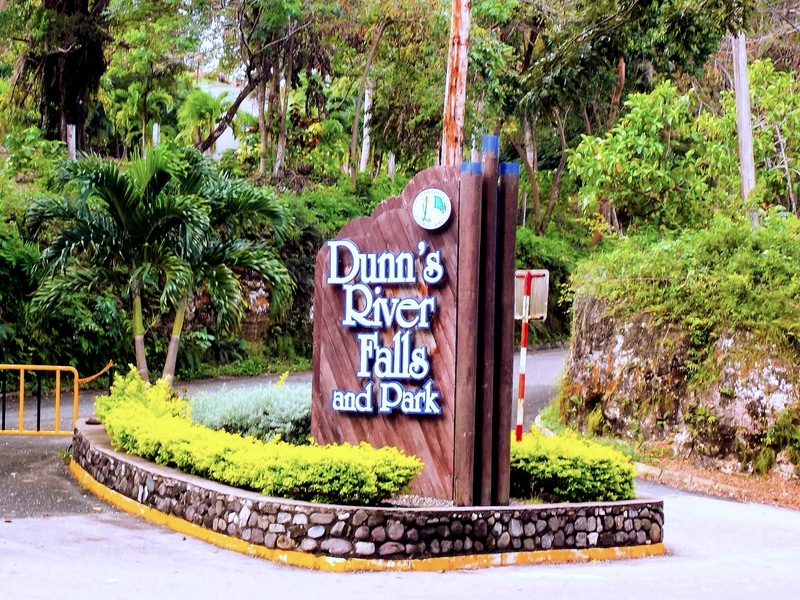 This adventure tour takes you through the scenic country side of St. Ann. 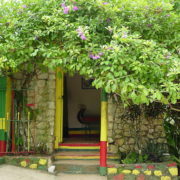 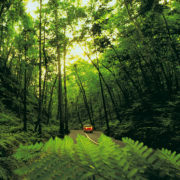 Feel the vibes of Reggae Music as you are expertly escorted to this popular tour.